This homemade granola is a staple in our house. It it great with milk as a replacement for breakfast cereal, and it makes a delicious parfait with some plain yogurt and frozen berries! 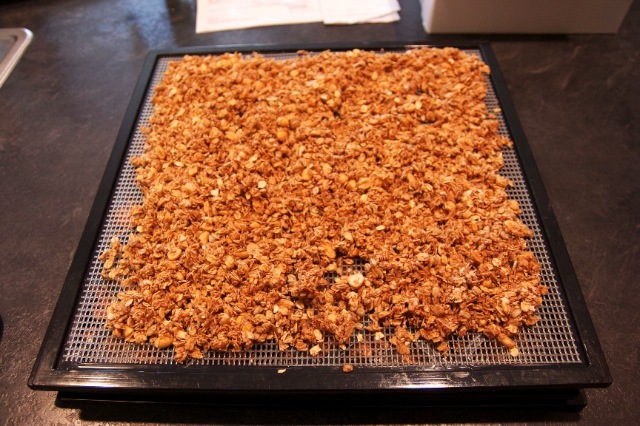 I use the dehydrator to make it but you could also dry it in the oven with the same results. This recipe looks great- been looking for a new granola recipe!